From Lund Humphries: 'Throughout his career, Francis Bacon (1909-1992) made many anti-religious and, more specifically, anti-Christian statements. 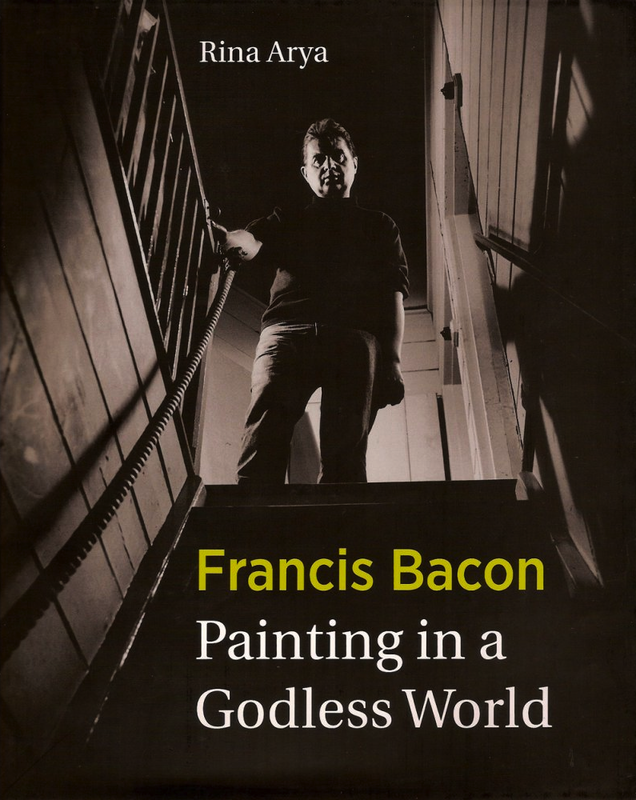 Bacon was a militant atheist but his atheism was not a simple dismissal of religion and religious belief. He exploited the symbols of Christianity, especially the Crucifixion and the Pope, in order to show its untenability in the modern age.